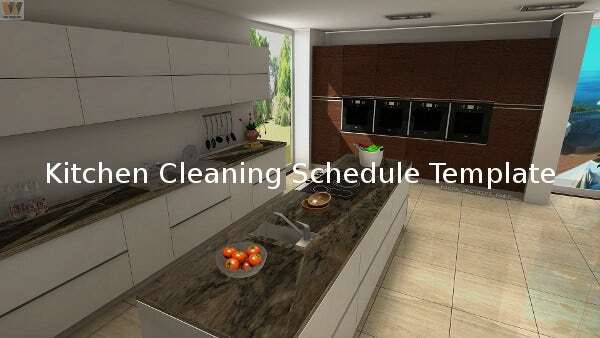 Cleaning kitchen is obviously a tedious job but is necessary too, so it can be called a ‘necessary evil’. 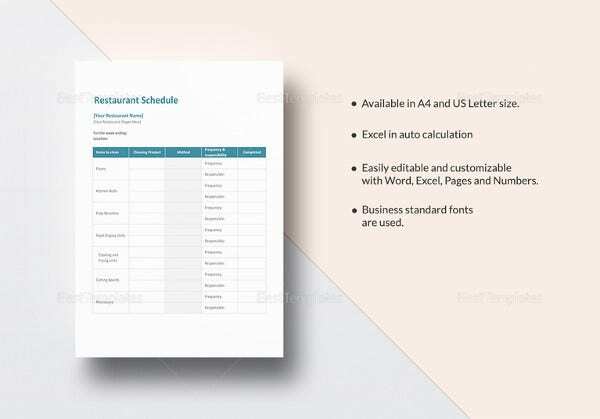 It’ll be best to make a weekly plan breaking the lump sum into small tidbits of work, so that the cumulative burden can be spread all over the week. 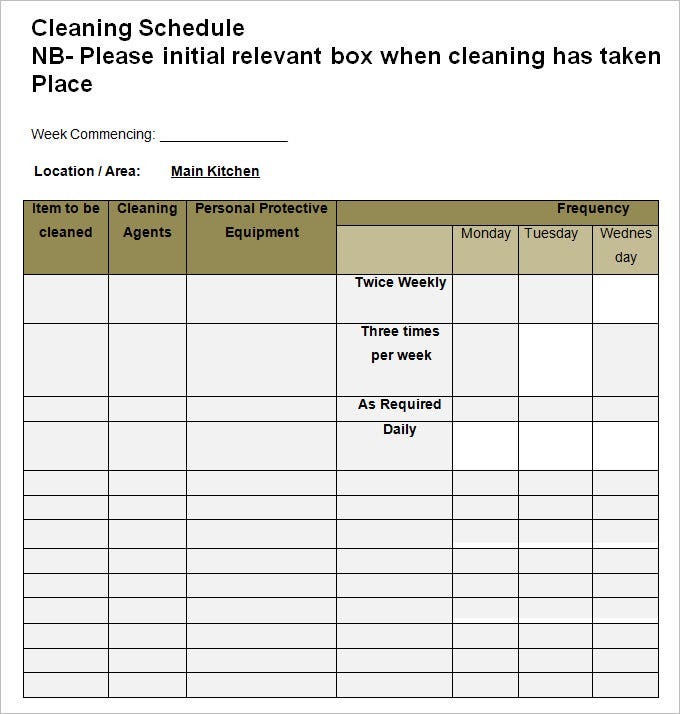 And thus is the relevance of the kitchen cleaning templates, among which many of them are available for free downloads.Not only homes do require kitchen cleaning, rather it requires the least! 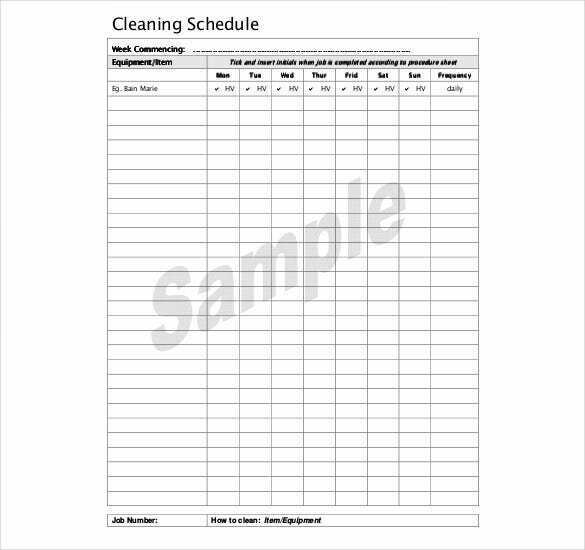 Kitchens devoted to commercial purposes accumulate more dirt and thus need a much frequent cleansing schedule.You can also visit Cleaning Schedule Template. 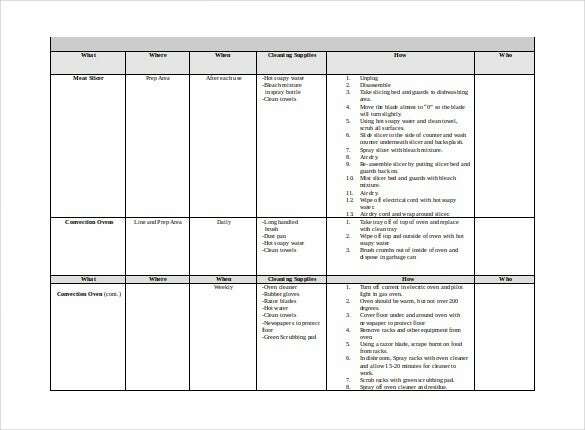 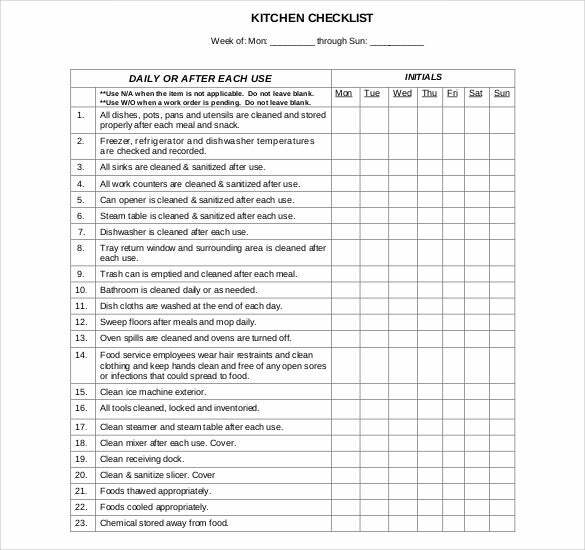 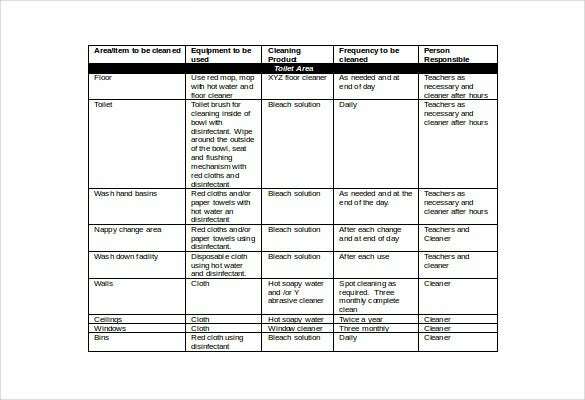 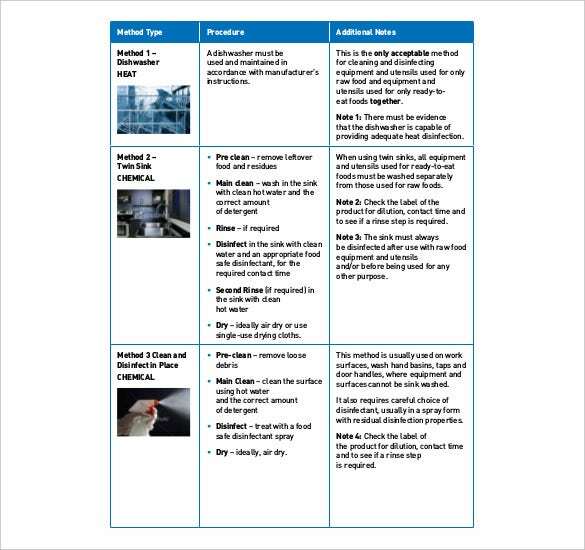 Restaurant kitchen cleaning schedule templates to bring out the most effective one which will result in saving up a lot of time for sure.Follow a restaurant cleaning checklist to plan one for your home. 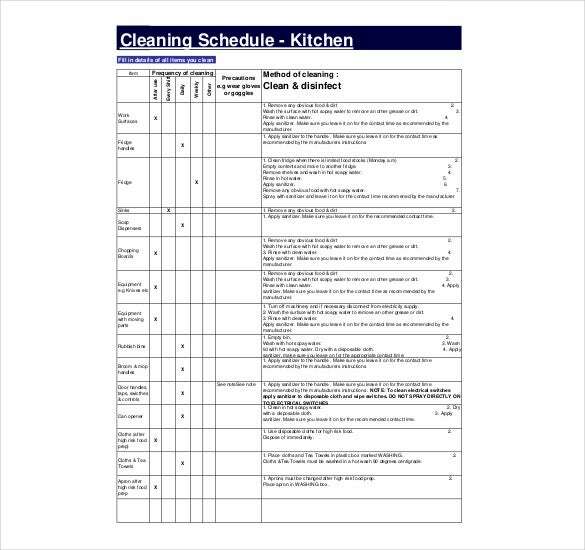 It’ll make you not to miss out any seemingly trivial but important detail while cleaning up your kitchen. 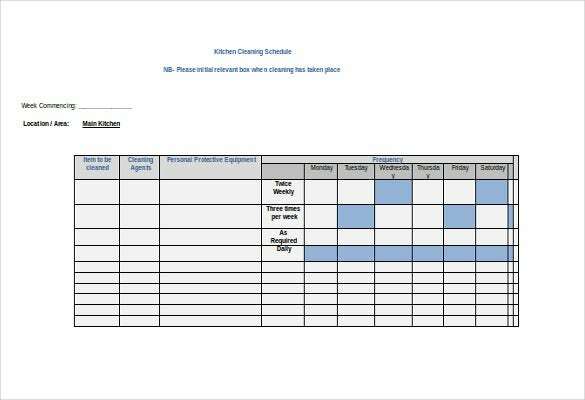 Even Schedule Template for care homes are available online. 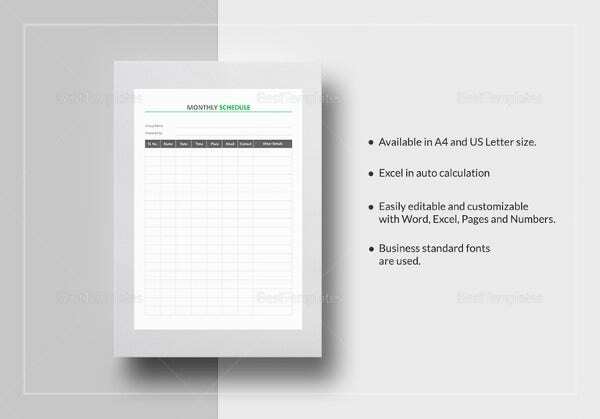 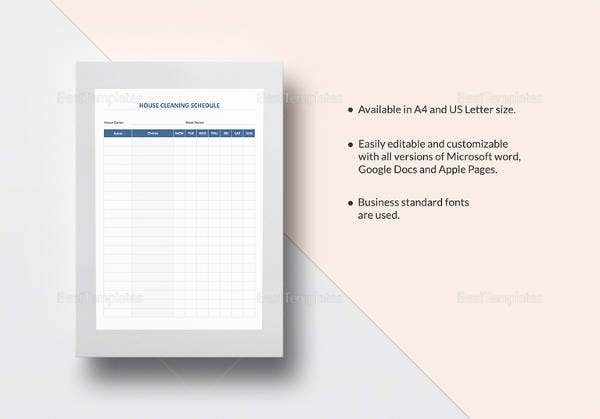 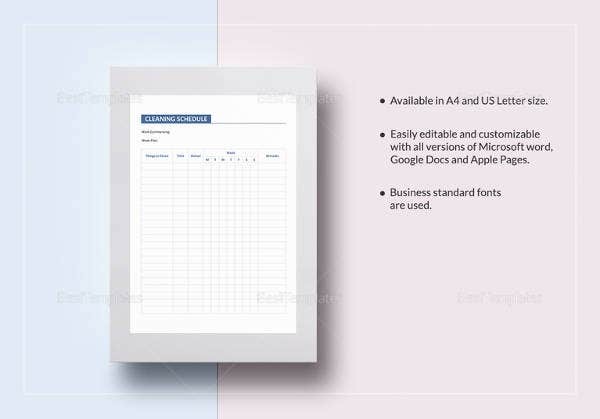 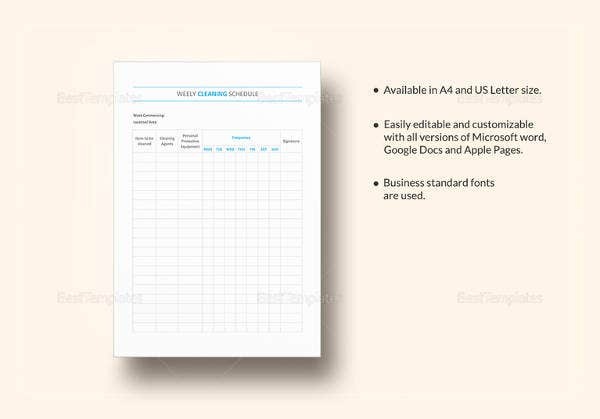 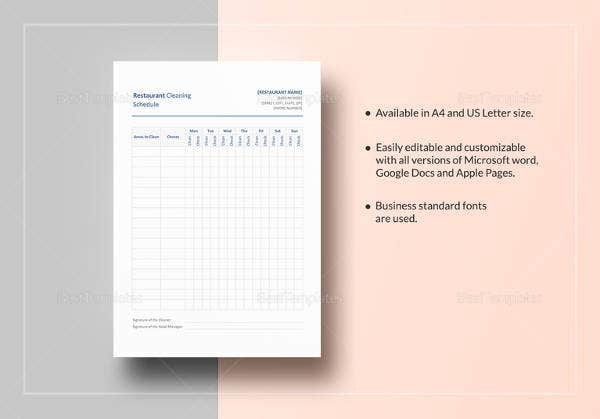 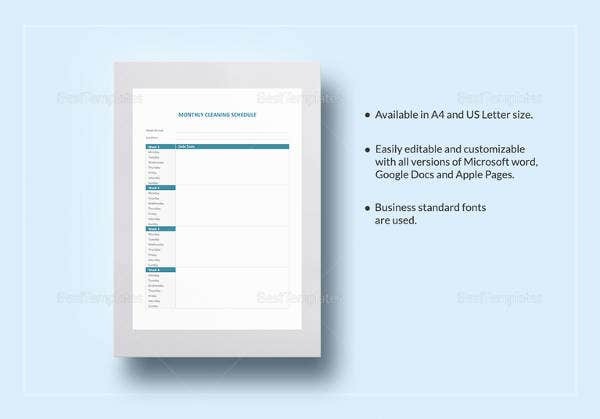 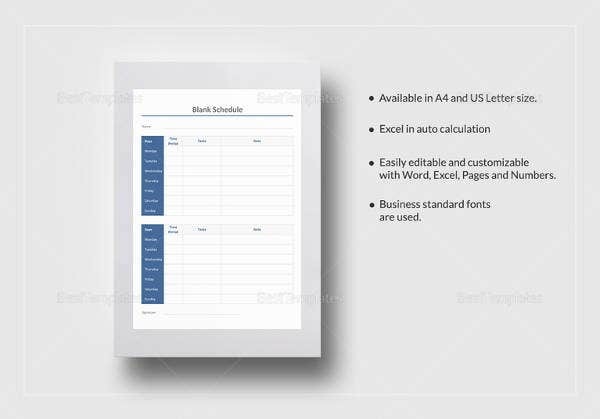 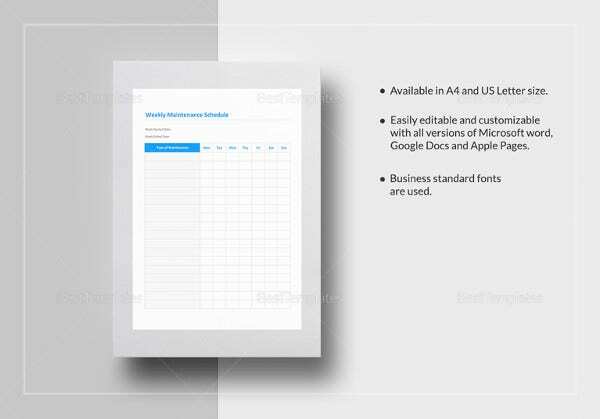 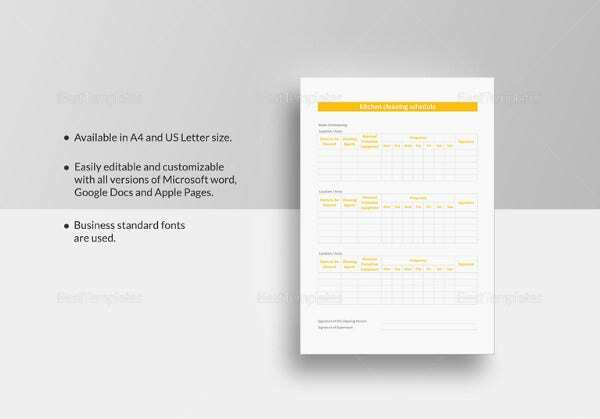 All you need to do is go through these templates and customize one which will suffice for your specific purpose.